Last week after Barack’s inauguration, Jay-z spat over the “My President is Black” instrumental labeling it the DC-Mix. This time around, Jeezy remixes the historical track and adds a new verse specifically for Bill ‘O Reilly and Dennis Miller. 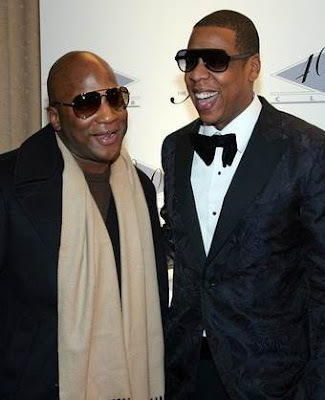 Last week during Washington’s festivities, Jay and Jeezy celebrated the entrance of Barack and the exit of Bush. Hip Hop’s biggest fan Bill O’Reilly and Dennis Miller had this to say: Vodpod videos no longer available.